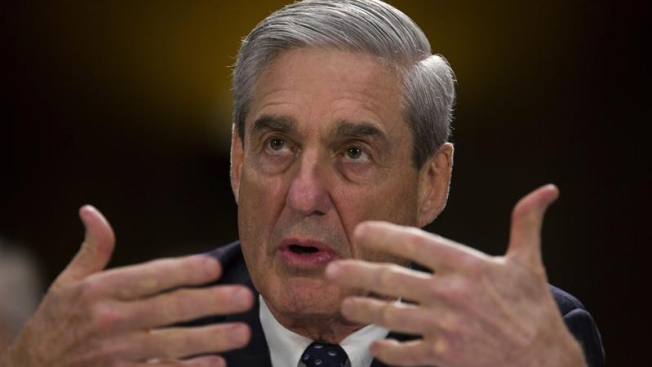 A Washington restaurant is offering a special $5 "Moscow Mueller" drink every time special counsel Robert Mueller indicts an associate of President Donald Trump. The Bird DC promoted the offer on Twitter Wednesday and added the hashtag "#muellertime." The drink's name is a play on the popular Moscow Mule, a beverage made with vodka, ginger beer and lime juice. Mueller is investigating potential links between Russia and Trump's presidential campaign. In August, The Bird DC announced all happy hour drinks would be $4 any time Trump fires a White House official.